When size, weight, power, and maneuverability come into balance, you find yourself in a zone where time just disappears. Stay the course because there is no road the all-new V-Strom 1000 ABS was not made to conquer. This motorcycle makes the journey of life seamless. Conquer city traffic as easily you scale mountains. Roar down new highways. Explore your taste for discovery on roads long untraveled. Starting now, the planet is your neighborhood. The all-new 2014 V-Strom 1000 ABS was redesigned from the ground up. 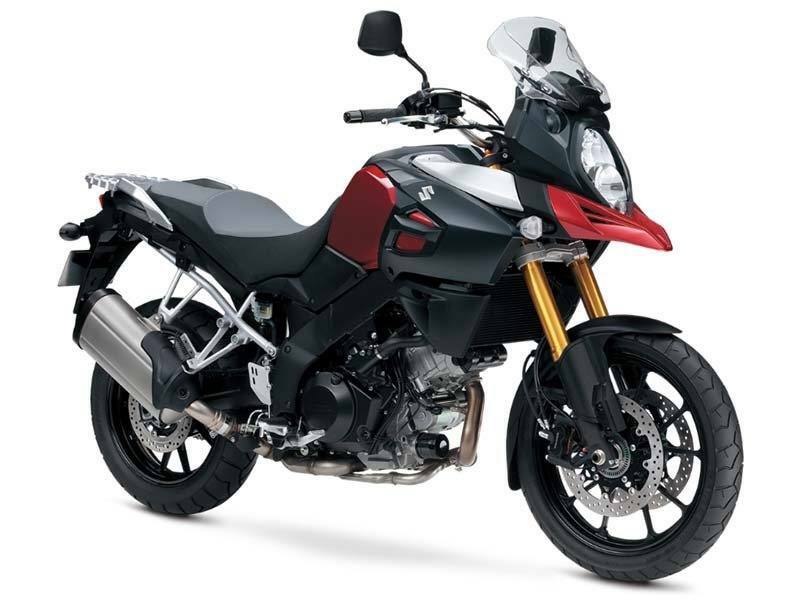 It has many improvements over the previous V-Strom 1000 and the list is enormous. 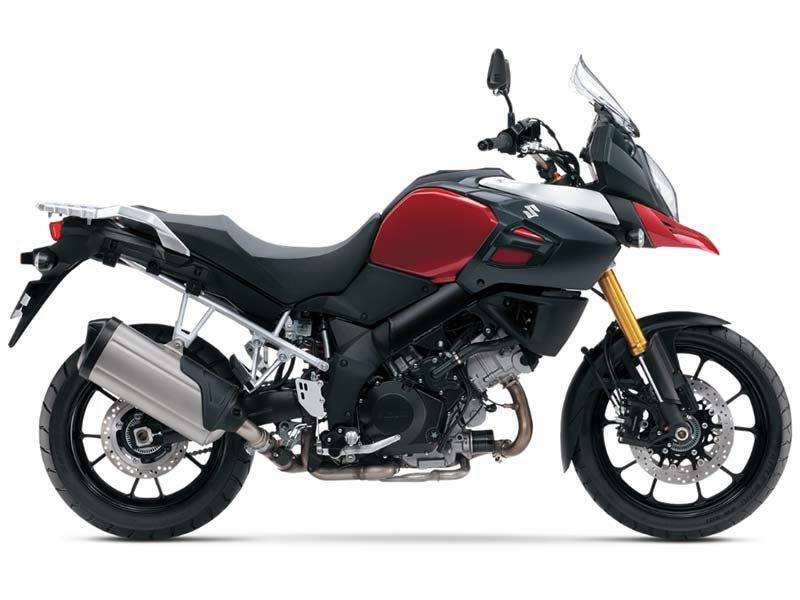 One of the newest changes or additions is Suzuki's first Traction Control System on a motorcycle which the V-Strom proudly carries. Other features that were improved or redesigned are the engine, fuel injectors, magneto, idle speed control, radiator, clutch, transmission, exhaust, suspension, and much more! See the features list for more details on this one of a kind adventure bike!